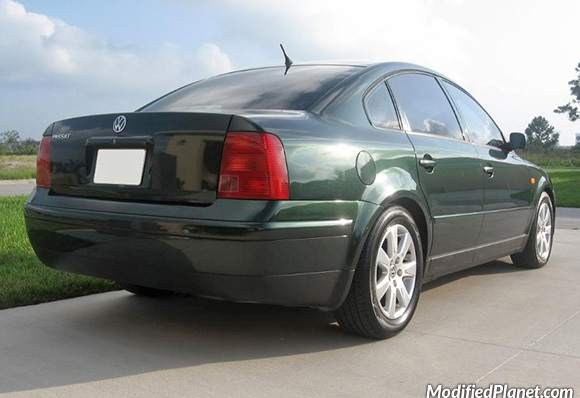 Modified 1998 Volkswagen Passat 1.8T featuring H&R OE lowering springs and a set of 2007 Volkswagen Passat OEM wheels. Modified 2001 BMW 325i featuring the OEM sport package, H&R Race Cup Kit and 19″ Beyern Mesh wheels. 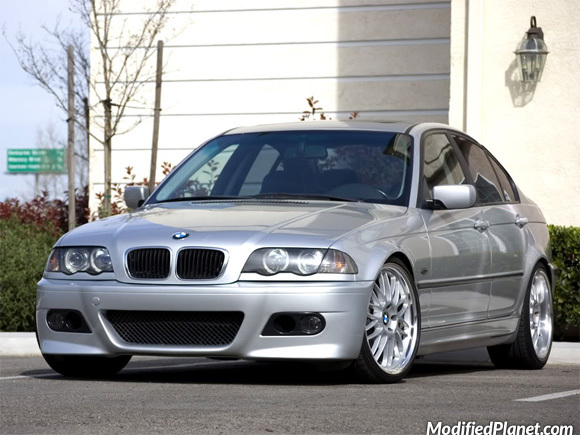 Modified 2001 BMW 325i featuring a M3 replica front bumper, H&R race cup kit and 19″ Beyern Mesh wheels. 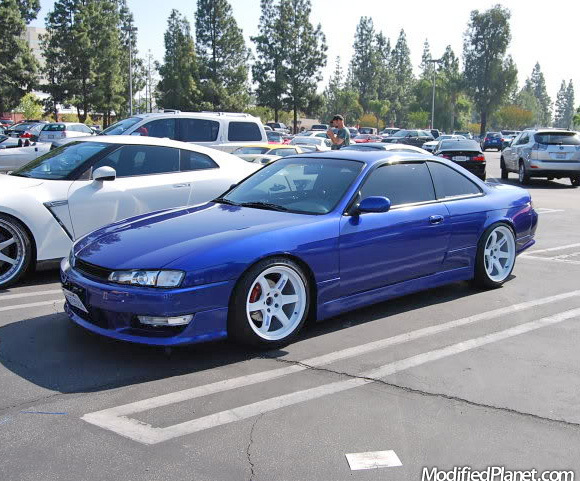 1995 Nissan 240SX featuring 10mm H&R spacers and a set of white Volk Racing TE37 wheels. The front wheels measure 17″ x 9.5″ with a +12 offset and are wrapped in 235/40/17 Falken Azenis tires. 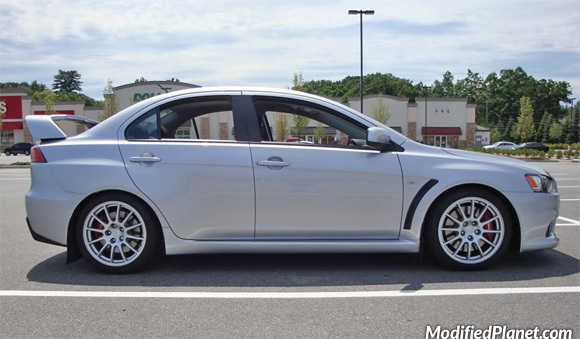 The rear wheels measure 18″ x 10.5″ with a +15 offset and are wrapped in 265/35/18 Falken Azenis tires. 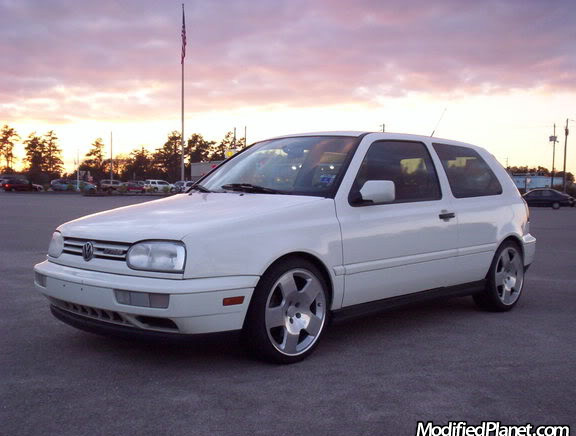 1998 Volkswagen GTI VR6 lowered on a H&R Cup Kit and sitting on a set of 17″ Audi TT fat five wheels wrapped in 205/40/17 tires. 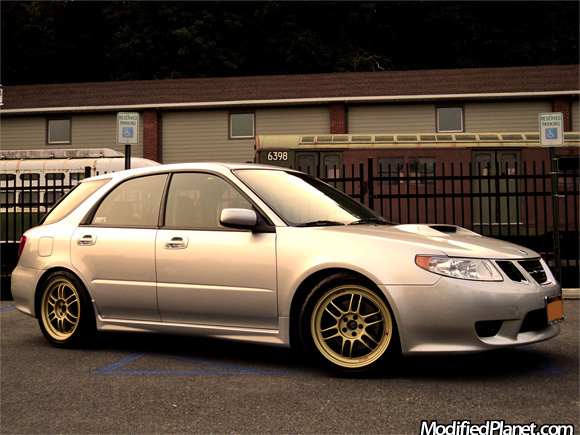 2006 Saab 92X lowered on H&R Sport lowering springs and a set of gold 16″ x 7″ Enkei RPF1 wheels. 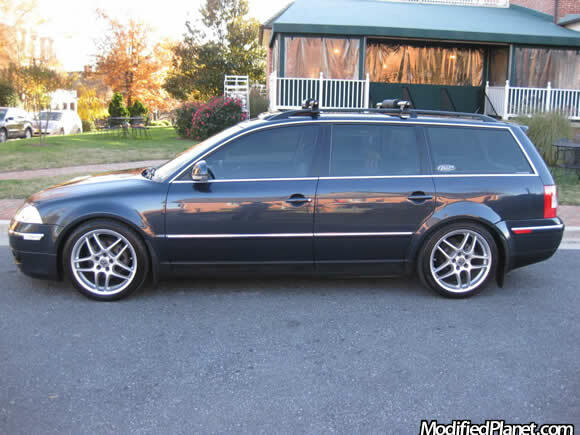 This 2006 Saab 92X wheels are wrapped in 205/55/16 tires. Blue Anthracite Pearl 2005 VW Passat GLX Wagon sitting on 18″ BBS VZ wheels on Michelin and lowered on H&R Sport Springs.